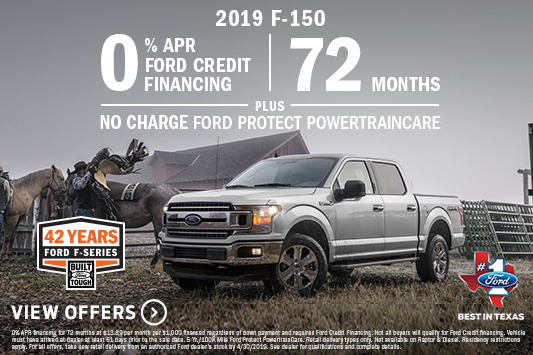 MSRP $47,105, Now Only $38,105 +tt&l. 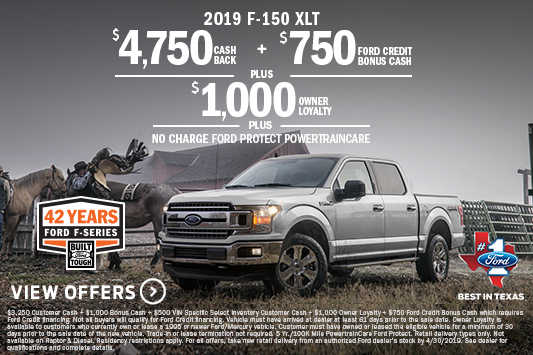 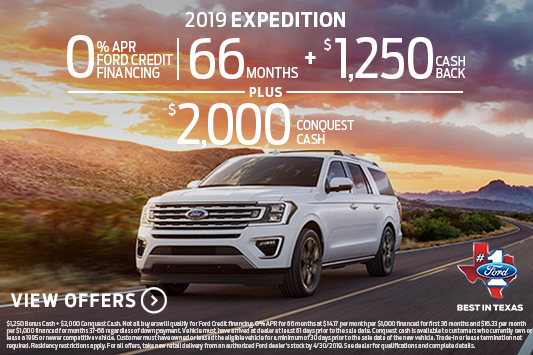 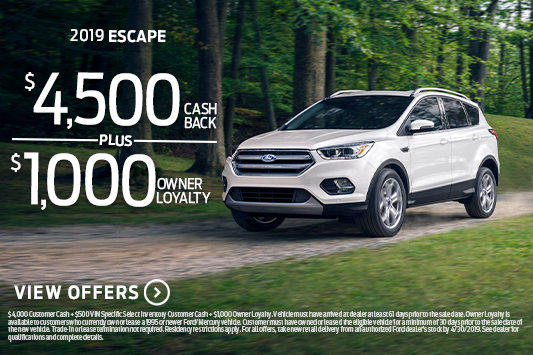 Includes $9,000 Sykora Family Ford Discount. 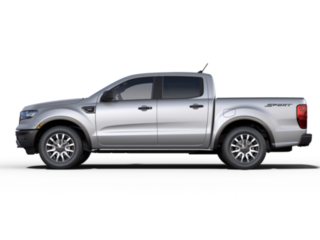 STK# DJ007, Vin: 2FMPK4AP3JBB51714, MSRP $47,105 less $9,000 Sykora Family Ford Discount = sale price $38,105 +tt&l. 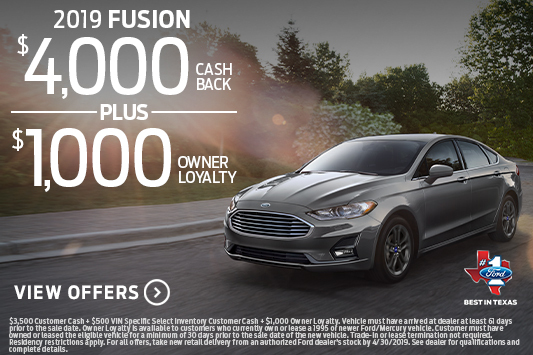 Vehicle was used as a Sales Demo. 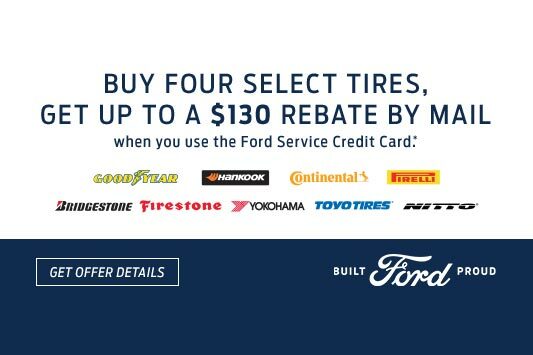 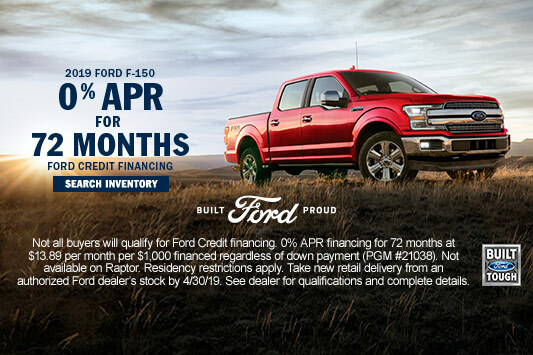 See Sykora Family Ford for more details.